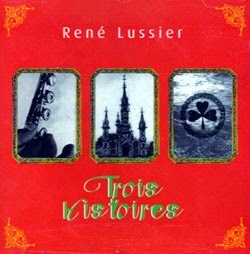 René Lussier (born April 15, 1957) is a musician based in the province of Québec, Canada. 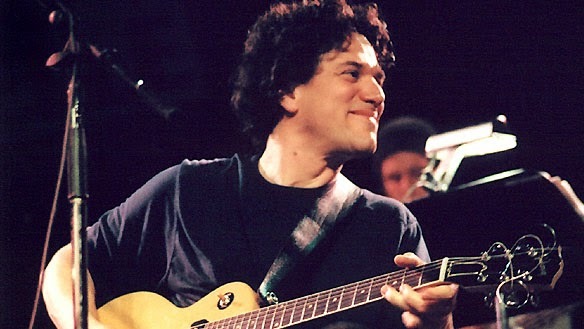 He is a composer, guitarist, bass guitarist, percussionist, bass clarinetist and singer, composer, director, founder, creator, collaborator, improviser, guitarist, explorer and innovative musician: his work is monumental. 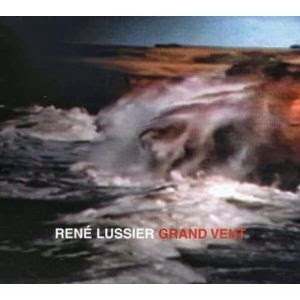 Lussier has collaborated with such figures as Fred Frith, Chris Cutler, Jean Derome and Robert M. Lepage. 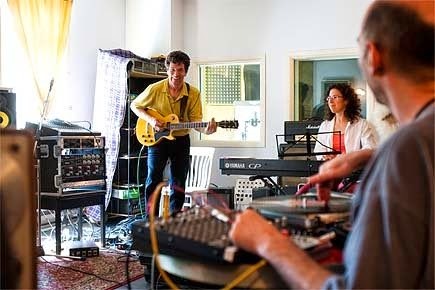 Autodidact guitarist, composer, prolific and eclectic, René Lussier have not ceased since the late 70s, initiate new musical projects in alliance with musicians from all backgrounds. His work, which combines elements from all major genres, is devoted to the expression of a living music, always changing, leading several ensembles and composing music for a lot of documentaries and animation. 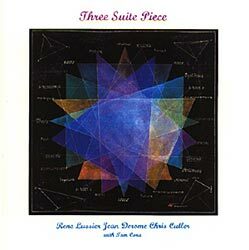 Spread between solo work, duos, and large ensemble pieces, between studio compositions, structured improvisation, free improv, and film music, his impressive body of work represents a full course in musique actuelle, a term he helped to peg down. 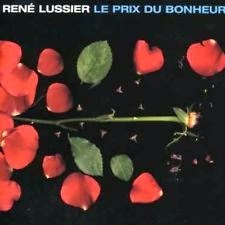 His masterpiece remains the speech-music collage Le Trésor de la Langue, which earned him the Paul Gilson Award in 1989. He also received the Freddy Stone Award in 1996 for his contribution to Canadian new music. 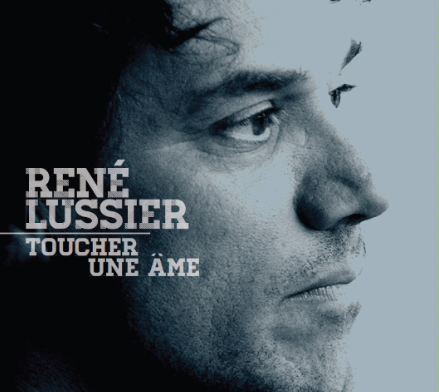 Born in Montreal, Lussier began his musical career in 1973 in Chambly as part of the progressive rock group Arpège. 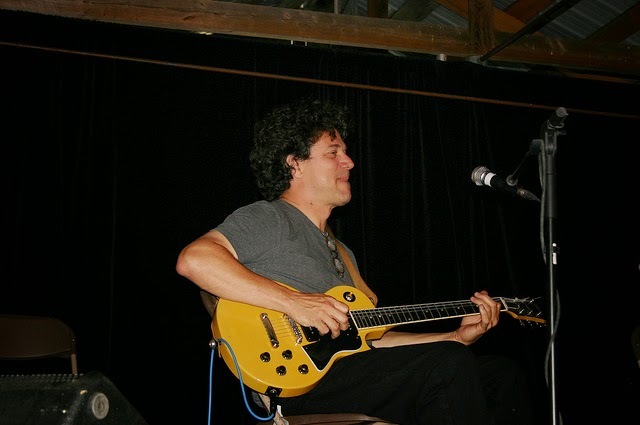 Lussier began to play guitar in high-school bands. He started to develop his own brand of jazz-meets-folk-meets-freak in the collective Conventum. 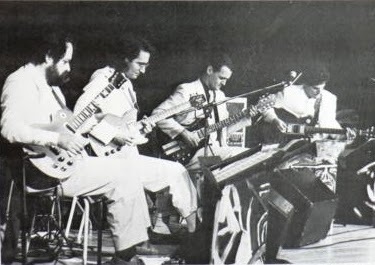 This group included guitarist André Duchesne, with whom he stroke a lasting friendship. He recorded two albums with Conventum and a handful of film scores, the first of what would become an endless list. 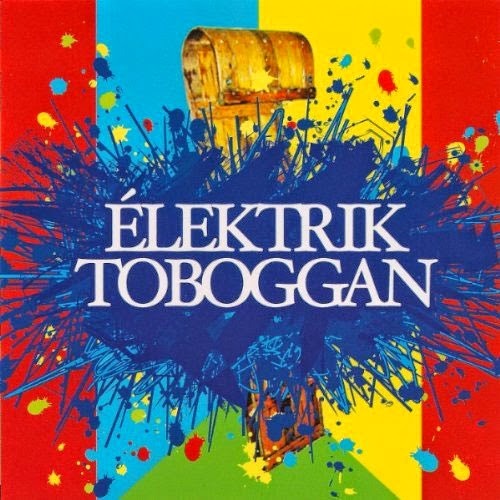 He began doing soundtrack work in 1979, via a collaboration with Duchesne on the music for a short film called Tanobe. 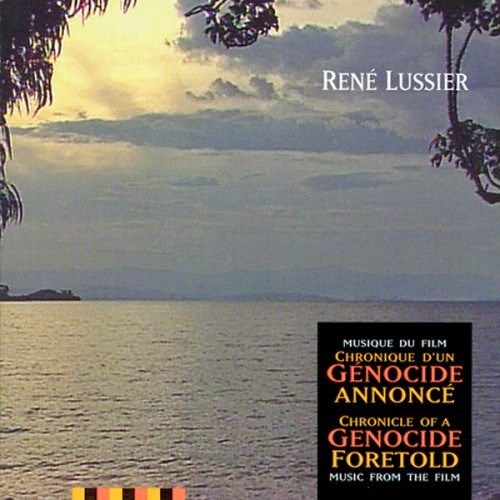 Lussier has written or co-written the scores to more than fifty films, including Chronique d'un génocide annoncé, a documentary about the Rwandan Genocide by Danièle Lacourse et Yvan Patry. 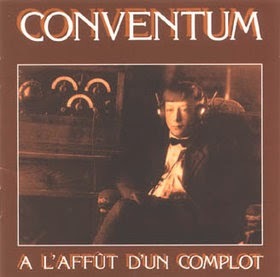 After the Conventum's disbanding, Lussier enrolled in the Grand Orchestre de Montréal, an experimental fanfare of sorts where he met Nébu saxophonist Jean Derome. 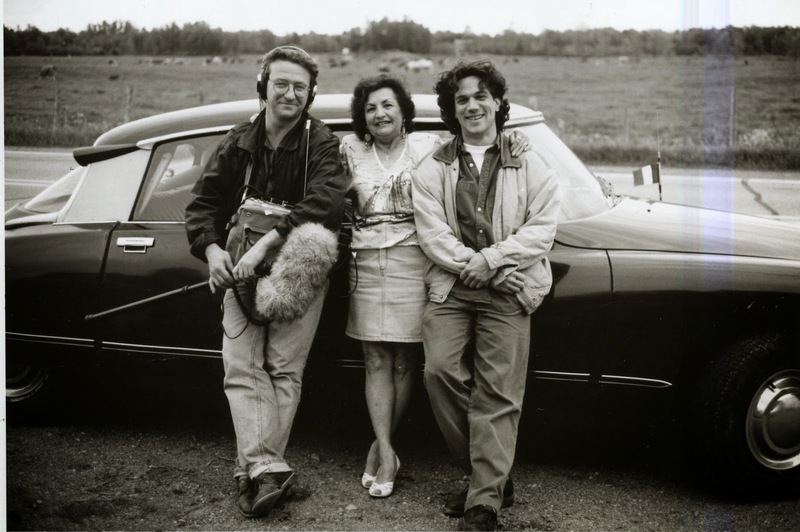 Together they recorded music for the National Film Board of Canada and got involved in many projects, some of which included Duchesne and clarinetist Robert M. Lepage. Lussier was also a member of the groups Quatour de l'Emmieux and les Reins, Nébu and La G.U.M in the late 1970s and early 1980s. 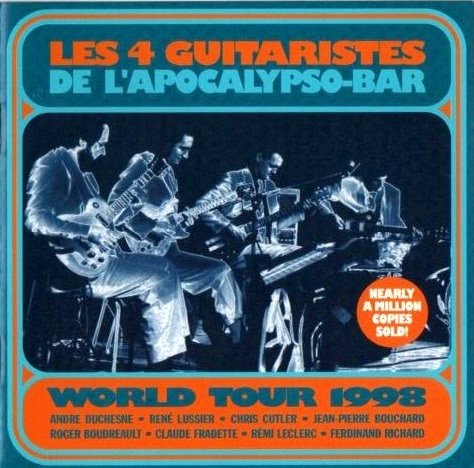 In 1986 he joined Duchesne's Les 4 Guitaristes de l'Apocalypso-Bar. Passionate about improvisation, he holds meetings and workshops devoted to this activity in Quebec and Europe on a regular basis. 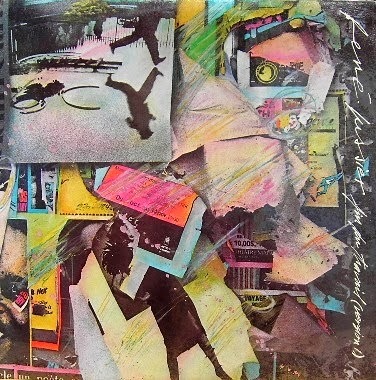 The four of them founded the collective and record label Ambiances Magnétiques in 1983. 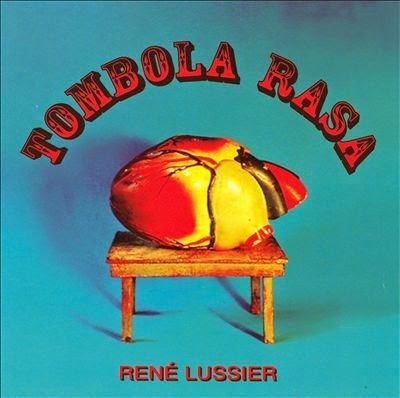 That year, Lussier released his first solo album, Fin du Travail (Version 1), the title of which ("Finished Work [1st Version]") already displayed his uncanny sense of humor. 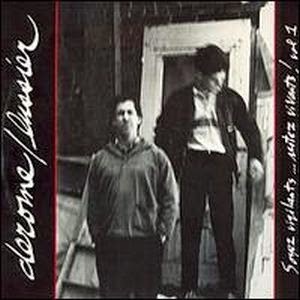 His big break came in 1986 when Michel Levasseur, artistic director of the Festival International de Musique Actuelle de Victoriaville (FIMAV), proposed a duo concert with Fred Frith. 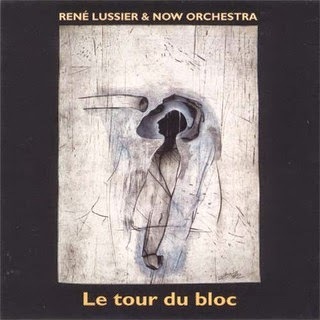 Henry Cow and the whole Rock-in-Opposition movement had been a big influence on Lussier; this was his chance. 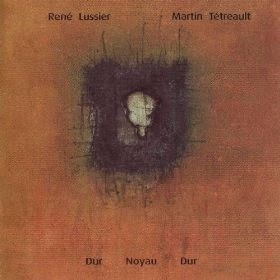 The resulting album, Nous Autre, introduced him to an international audience. 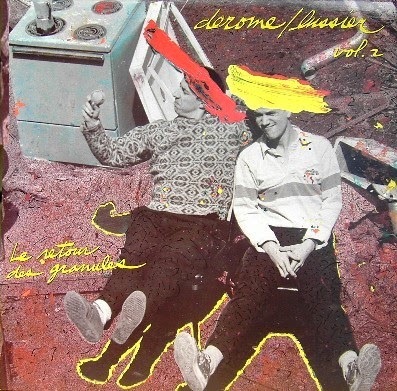 His best known work, Le trésor de la langue (1989), was created during this period, and album which intersperses musical material with taped recordings of Quebec residents discussing the importance of the French language. 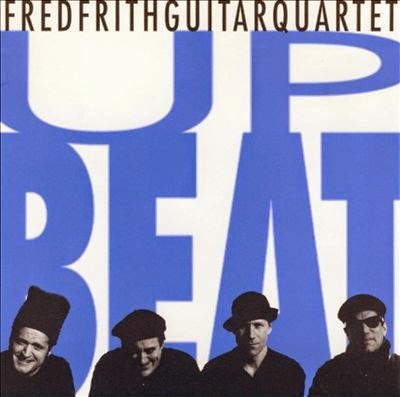 This album won the Grand Prix Paul-Gilson award in 1989. 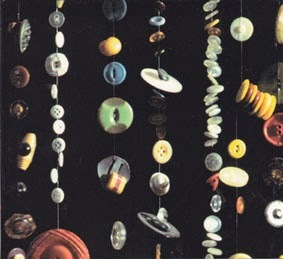 Pushed by its political resonances, the album became the label's biggest seller and the first classic item in the history of musique actuelle. 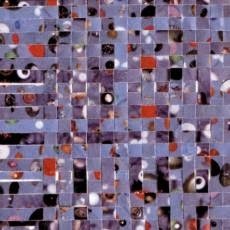 Further albums, solo and with Les Granules, established him as a highly creative and witty composer and improviser. 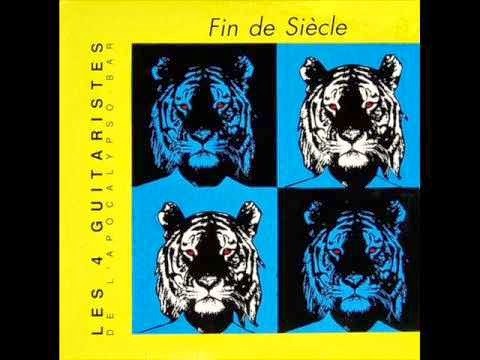 Lussier played guitar for the popular singer Pauline Julien between 1982 and 1984, though also working on music of a more esoteric nature, blurring distinctions between progressive rock, jazz and improvisation, modern composition and circus music. 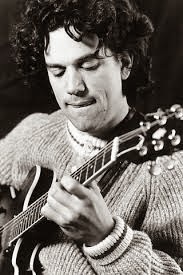 His first solo album, Fin du travail (version I), released in 1983 consolidated his reputation as a quirky, humorous and talented guitarist-composer. In 1988, Frith invited him and Derome to join Keep the Dog. 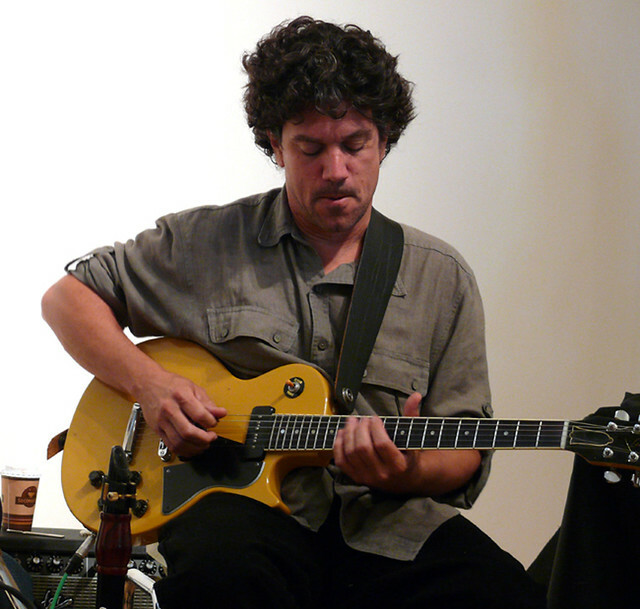 He has collaborated extensively with Derome and Lepage since this time, and has recorded as a member of the Fred Frith Guitar Quartet. 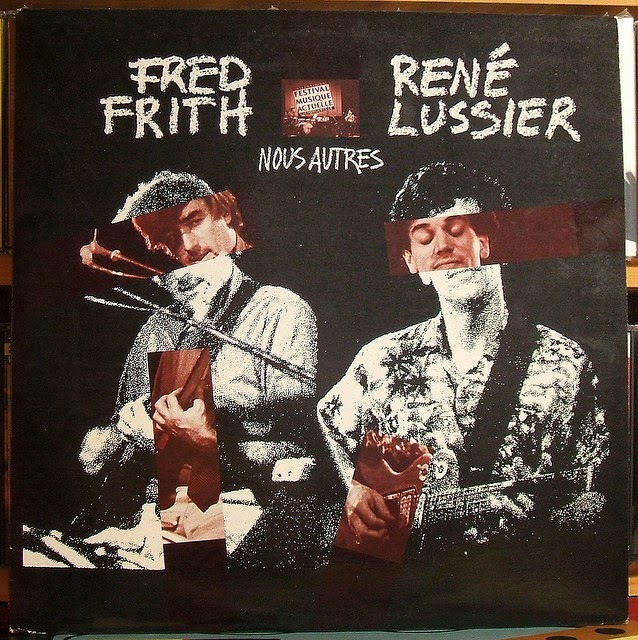 Lussier is featured prominently in Step Across the Border (1990), a documentary feature film by Nicolas Humbert and Werner Penzel about the work and travels of Frith. 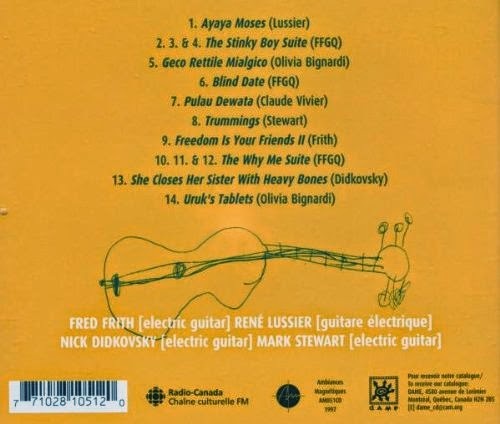 In the late 1990s, Lussier recorded two albums for solo guitar and a pair of collaborations with Martin Tétreault which reflected an interested in the history of musique concrète and electro-acoustic composition and theory. In 2002, he was awarded the "avant-garde artist" awards at MIMI (independent music). The artist "avant-garde" moved to the countryside in a small village where Appalachian finally realized a dream: to build a workshop that will host his experiments and he will invite its employees. He befriends a neighbor, guitarist Pierre Lavoie, who introduced him to American music "roots". The simple pleasure of playing outside and daily contact with nature renew his interest in music "roots", which leads to a collaboration (shows and DC) with guitarist and banjo player Eugene Chadbourne. Although dedicated to innovative music, René has always been interested in traditional music - and foot tapping, present in all its projects. It thus responds to the invitation of the Gaspé fiddler of origin Liette Remon in 2004 and participated in the recording of his CD "southern Gaspé County." Their collaboration has continued through Bobelo, a traditional / experimental group who "revisits" the great classics of traditional Quebec music. 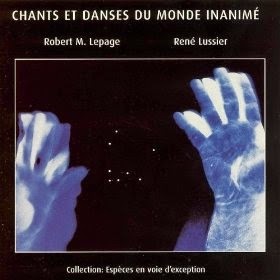 In 2008, to mark the 400th anniversary of Quebec City, he signed the soundtrack of "The Image Mill" by Robert Lepage and Ex Machina - a colossal adventure begun three years earlier and presented until 2012. Changes in 2009 and 2011 editions have required considerable creative reinvestment forcing each rewriting of more than 30% of the soundtrack. 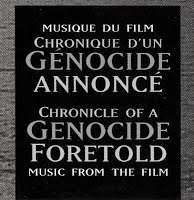 In 2008, René also composed the music for the documentary series "Manifestos series" Hugo Latulippe. Following that of "Hole Story" by Richard Desjardins and Robert Monderie (2011), and the film Serge Giguère "North to the heart" (2012). 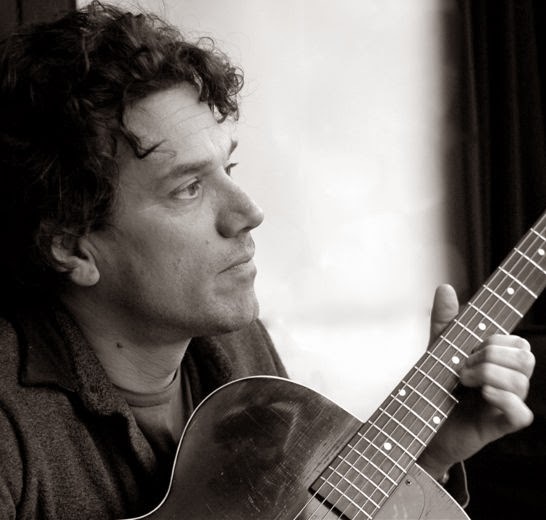 Early 2013, he returned to independent production and adventure songwriter by performing touch a soul, a second album sung whose texts were signed by his wife, Paule Marier. Rocket was the brand of the guitar. It ended in a hunting camp with 6 coat of paint on… wasted. 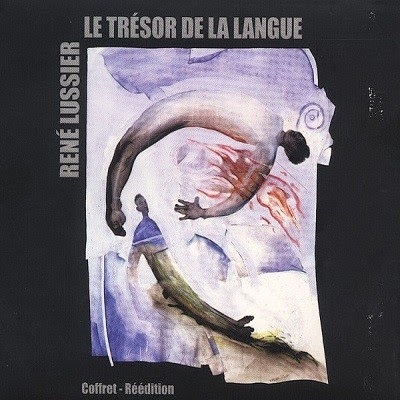 Le trésor de la langue. I passed years on it. I digged deeply. The result is great. 3 chords blues & progressive rock music. I try to make the best of it. How do you experiment with time? Very important, whatever is the technique. When you play, listeners don’t want you to show every thing you can do, they want to feel who you are. Jean-Paul Riopelle, Wim Wenders. Guillaume de Machaut, Ornette Coleman, Gustave Eiffel, Joni Mitchell, Alfred Hitchcock. 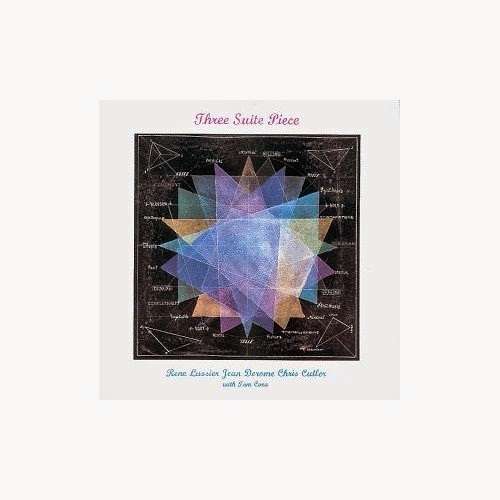 It is called “Les Queues de veaux” a recording of some American & Hawaiian guitar pieces I share in summer time with my neighbor Pierre Lavoie, a lap steel player. Root music revisited in a surreal mode. Exciting! !